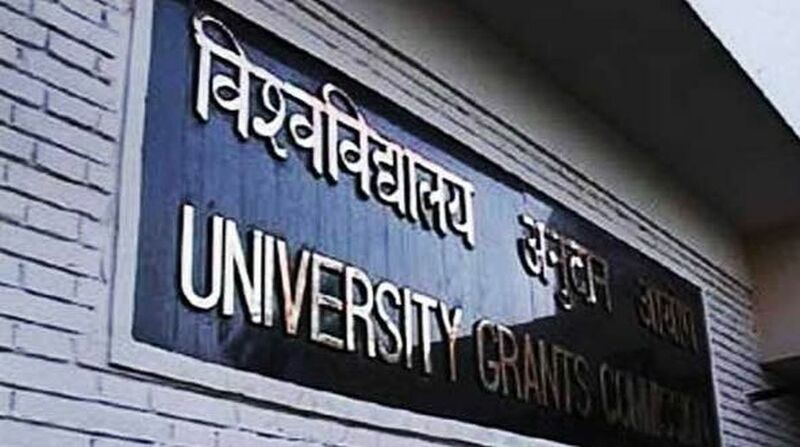 Colleges that have secured a minimum ‘A’grade by National Accreditation Assessment Council (NAAC) shall only be granted ‘autonomous status, the revised guidelines of University Grants Commission (UGC) has outlined. In its revised guidelines of autonomous colleges, UGC has pushed for greater autonomy of colleges. Highlighting the importance of autonomous colleges, the UGC said, “The only safe and better way to improve the quality of undergraduate education is to delink most of the colleges from the affiliating structure. Colleges with academic and operative freedom are doing better and have more credibility. The financial support to such colleges boosts the concept of autonomy.” UGC has categorised colleges under three heads depending on their accreditation grade. The colleges that have accreditation scores above 3.51 can function with greater autonomy while colleges that are being graded below 3.51 will have regular inspection by members of expert committee. Colleges which have a NAAC score of 3.26 and above, up to 3.50 for one complete cycle and also accredited accordingly in the second cycle, shall be considered for grant of autonomous status without onsite visit by the expert committee, the UGC revised guideline has stated. Simultaneously, colleges accredited with a score of 3.0 and above, upto 3.25 on a 4 point scale of NAAC shall be considered for grant of autonomous status with an on-site visit of the duly constituted expert committee. Additionally, if an autonomous college has obtained the score of 3.51 and above on a 4-Point scale from NAAC or a minimum of three programmes have been accredited by NBA with a minimum score of 750 individually or a corresponding accreditation Grade/score from a UGC empanelled accreditation agency, the college shall be granted extension of autonomous status for further ten years without on-site visit.